Now it's time to choose my word for 2016. Some years it's a real struggle. Other times it is pretty easy to decide. Thankfully, it was on the easier side this time. My word for the next year will be progress. This word is calling to me in many ways right now. 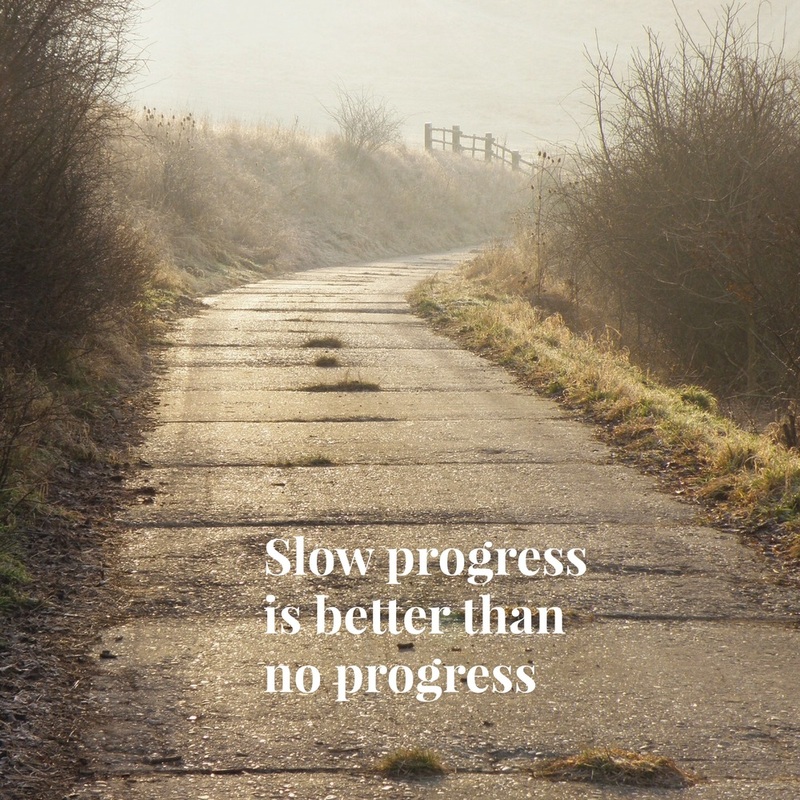 I want to make progress and keep progressing in so many areas. I also need to be sure I'm helping my son to progress. He wants this for himself as well and that's exciting. I know this will be an important guiding word for me throughout the year. I made a few inspiration word art pieces using the wordswag app. I'm starting to gather thoughts for some type of vision board to help me stay focused on this word. I feel more than a little overwhelmed about some of the challenges I need to make progress with so I'm trying to focus on the overall picture. Real change and real progress doesn't happen overnight! If you are looking for ideas for your own word, you could read over the list of different words on Ali's blog that people chose last year. That's actually what helped me get started on this project. I'm so glad that Ali inspires me to do this each year. It's very meaningful in my life.